This is the eight chapter of The Ultimate Guide to Carpets. 1: I need carpet for a very large room that will help to reduce noise levels. How do I achieve the best results? Carpets are naturally great for improving the acoustic qualities of a room, even very large, open plan office environments. But of course some are better than others, and much of the difference comes down to backing and construction. 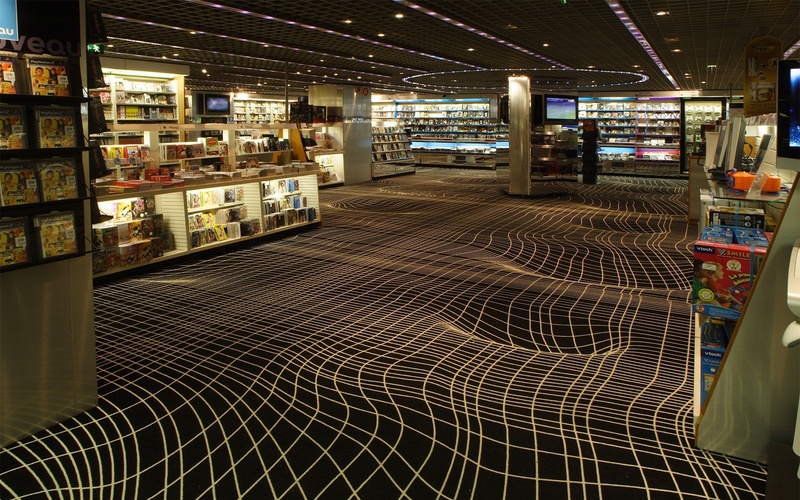 Generally, a carpet with a higher total mass of fibres will be more effective at trapping ambient sound. The acoustic properties vary, but wool fibres are often worth looking into. The imperfection which comes from being a natural fibre means it has a wide range of yarn diameters and lengths. All these slight variations contribute to trapping sound slightly more effectively than a smoother carpet surface and considerably more than a hard floor. While the fibres contribute to acoustic quality, the carpet backing plays an important role too. There is no standard or certification in regards to backing, but some manufacturers have a specialised “acoustic backing” which you can inquire about. If not, we recommend that you speak with your carpet supplier about the project and what type of backing they recommend. 2: Which carpets are best for high traffic areas? The durability of a carpet exposed to foot traffic on a daily basis is measured in foot traffic units. One foot traffic unit is measured as a pedestrian walking across a section of carpet one time. For rooms where chairs and other furniture on castors are used you will need to do similar calculations, remembering that chairs can be pushed back and forth numerous times each day. For these rooms, you will need to order carpet certified EN 985 for castor chair suitability. 3: How do I know which carpet offers the best indoor air quality? Carpets are a great way of improving indoor air quality as they naturally trap dust particles which would otherwise be swirling around. The carpets that offer the best indoor air quality will have both an indoor climate certificate and a Cradle to Cradle™ certificate, so look for these in particular. 4: I am considering using broadloom carpet for a project. What should I consider before installation? Rolls of broadloom carpet are mostly four to five metres long and very heavy. Before going ahead, check all the logistics. Ensure that the rolls will fit through all access doors and into and out of lifts. Also check that there will be sufficient manpower to lift and move the rolls into place. Once delivered, broadloom rolls need to laid out flat in the empty space and checked for any flaws or mismatches between rolls so you will need to be present at this process. The carpet then needs to be left to settle for at least 24 hours prior to installation, a period that needs to be factored into your timeline for the project. 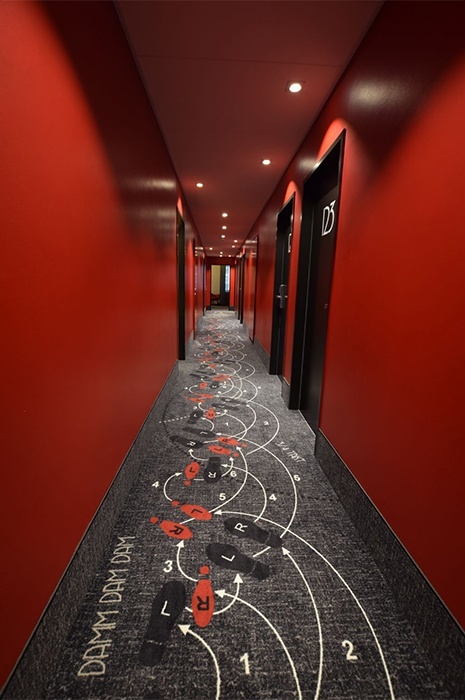 Lastly, if you have ordered a complex custom design or the space is an unusual shape you may need a representative of the carpet supplier to be present at installation or remotely instruct the carpet fitters. A good custom carpet supplier will be happy to provide this expert service to ensure the results are flawless. 5: When completed, the project I am working on will be in use 24 hours a day. How do I overcome maintenance issues with the carpet? To reduce any disruption caused by regular vacuuming and cleaning, speak with your carpet supplier to source a carpet treated with soil retardant, a chemical finish applied to carpet fibres that inhibits the attachment of soil. Further reduce maintenance by ordering mats to be placed in entrances and lifts to collect dirt before it reaches carpeted areas. For optimum results, ensure the mats cover a distance of several footsteps. Finally, select colours carefully. Medium shades, tweeds and patterned carpets hide soil most effectively and require less frequent vacuuming than light coloured, plain carpets. 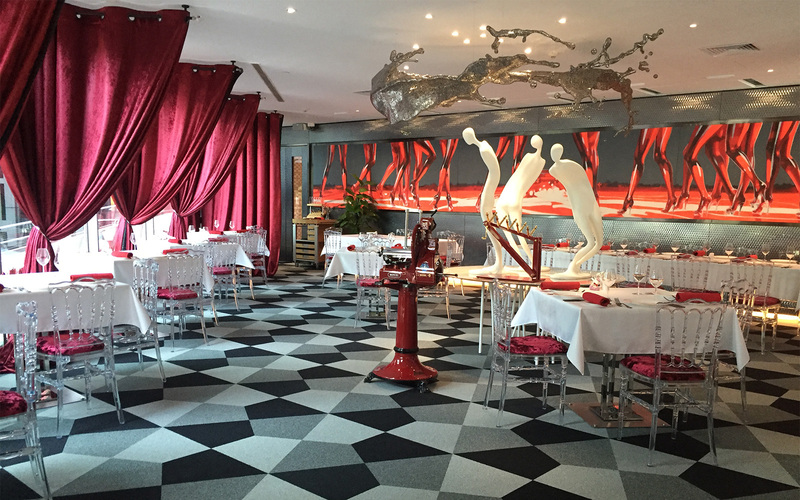 With commercial carpet, most questions you have about choosing the right carpet can be answered by checking the certifications for flammability, sustainability, soil resistance and other factors – for everything else simply ask your custom carpet supplier and they will be only too happy to assist you with expert, detailed advice. Select colours carefully. Medium shades, tweeds and patterned carpets hide soil most effectively and require less frequent vacuuming than light coloured, plain carpets. 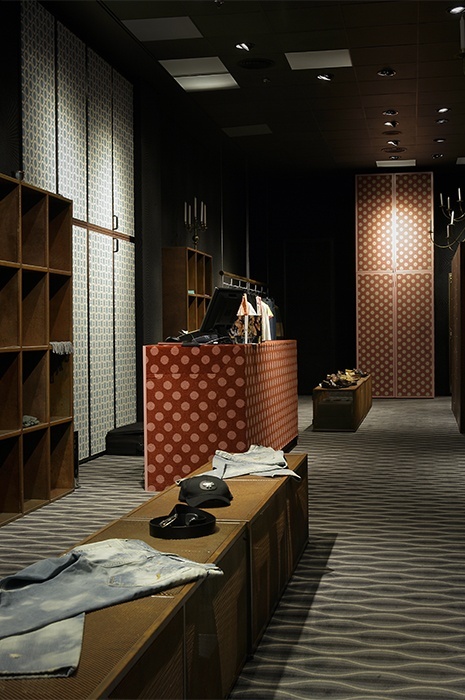 For our next blogpost, we´ll discuss the cost factors involved when specifying commercial carpet. How do you clean pen ink stains? And what do you do about shoe polish streaks? What should you use to clean dirt? And what about the inevitable coffee stain? You can get the complete chart of techniques and cleaning agents to use for all the 50 most common stains, as well as the four stain removal first aid steps in our Stain Removal Guide [EF1].